You'll be £19.99 closer to your next £10.00 credit when you purchase The War With Hitler's Navy. What's this? 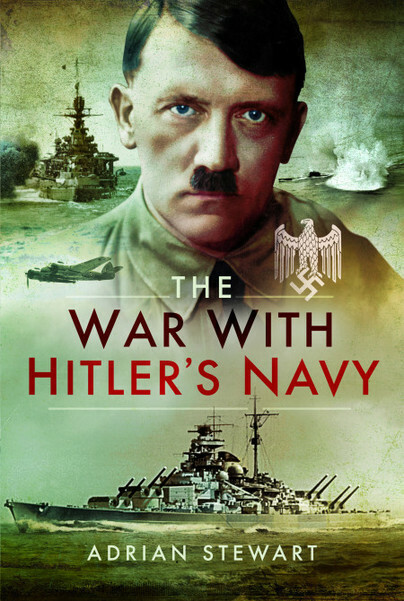 The seriousness of the U-boat threat was never in doubt and in the dark days of 1940 – 1942, the Donitz’s daring strategy coupled with the courage and determined actions of the captains and crews became perilously close to starving Britain into submission.